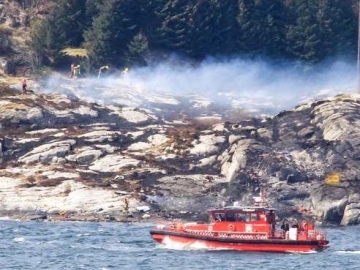 All thirteen passengers onboard an offshore helicopter are presumed dead by Norwegian authorities following a catastrophic crash. 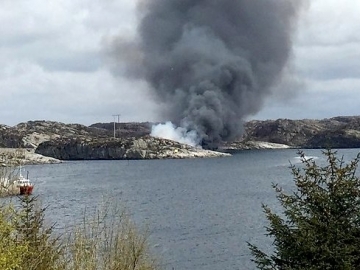 A total of eleven people are believed to have been killed in an offshore helicopter crash, near Bergen, Norway, whilst two remain missing. 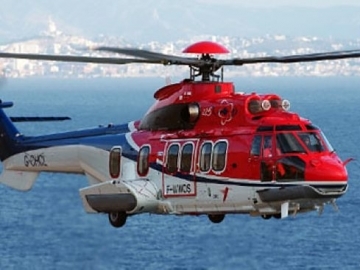 An offshore North Sea helicopter has made an emergency landing at Aberdeen airport, during an outbound flight to an oil platform. 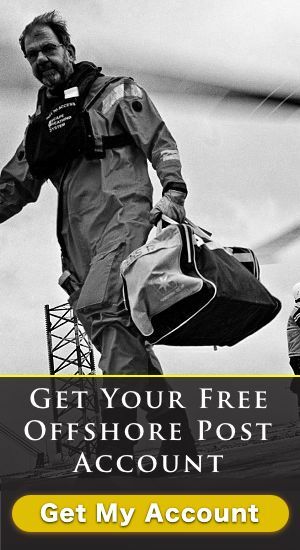 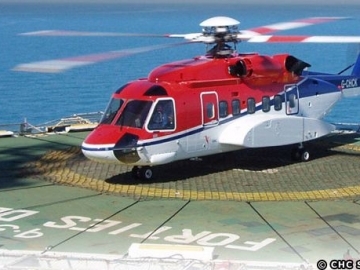 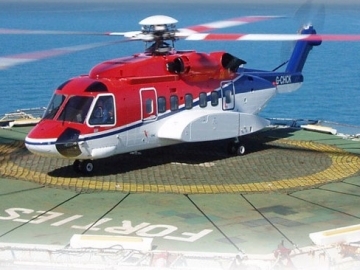 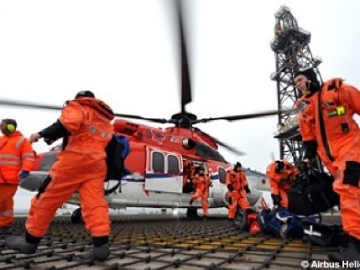 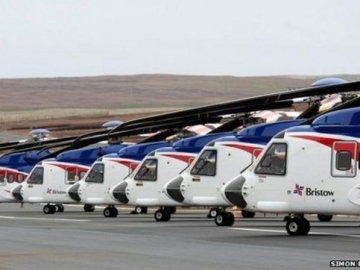 Offshore helicopter company, CHC, has announced that 20 jobs will be cut from its UK offshore operations, centred around its Dyce base in Aberdeen.